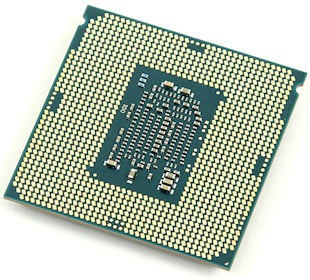 The processor has the following security, data protection and/or software features: Secure Key and OS Guard. The CPU is compatible with DirectX 12 and OpenGL 4.4 APIs. The graphics unit has the following software features enabled: Intel Wireless Display, Quick Sync Video, Clear Video technology, Clear Video HD technology, InTru 3D technology and Insider.